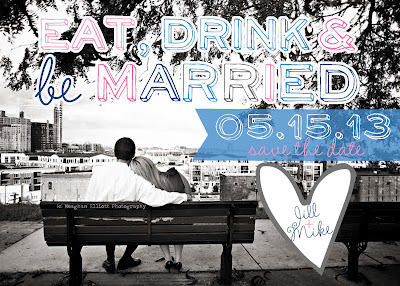 Eat, Drink and be Married Wedding Invitation is PERFECT! 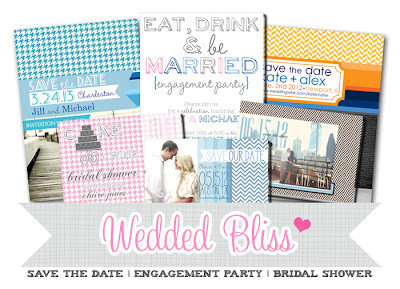 We also offer a coordinating Eat, Drink and be Married Save the Date Magnet! 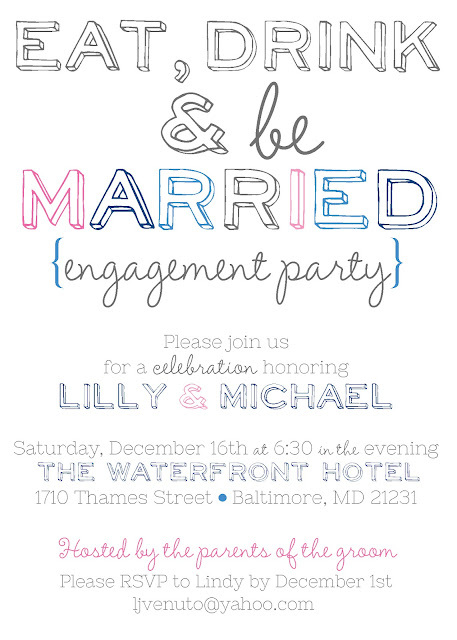 and... a super cute engagement party invite as well! 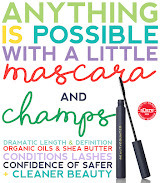 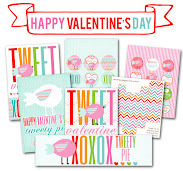 So crazy fun... totally affordable, and super stylish!!! 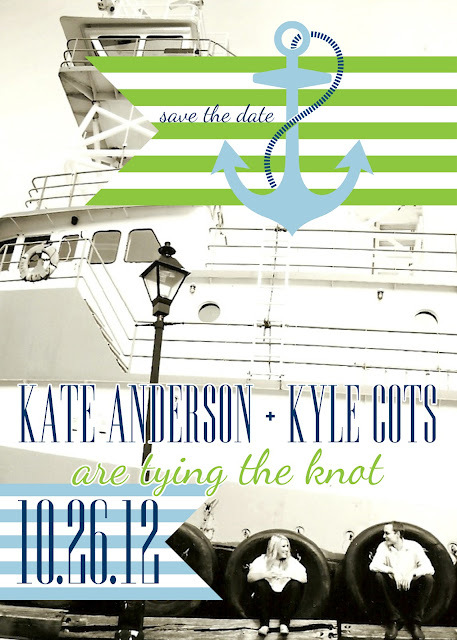 Green+Navy+Powder Blue ='s TRUE LOVE!!!! 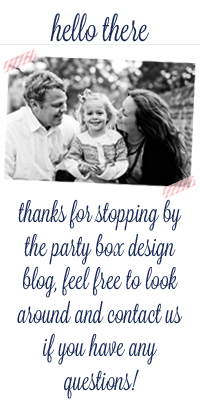 You can now find wedding invitations at Party Box Design! 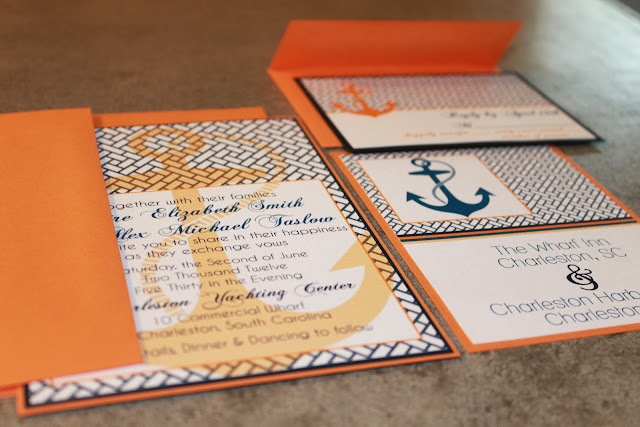 Gorgeous paper, layered invitations... all at a really affordable price. but adore PREP + NAUTICAL! 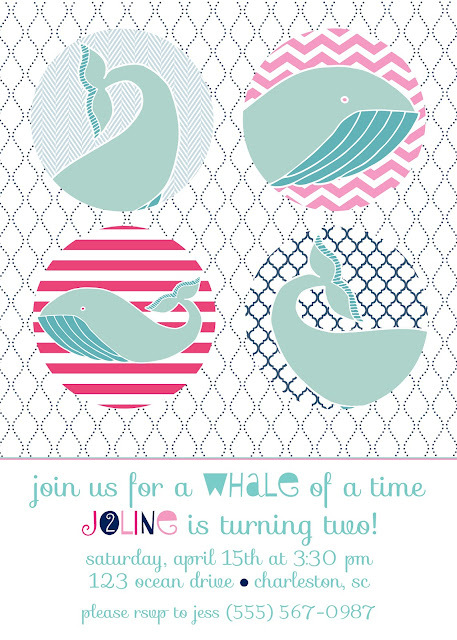 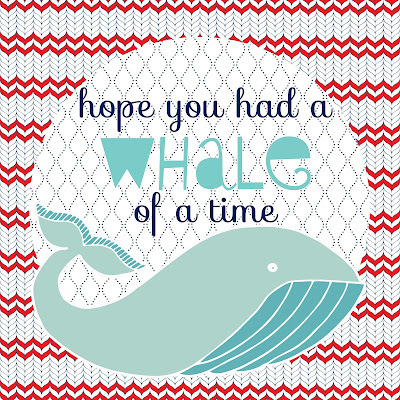 How crazy fun are these two whale party invites?!? 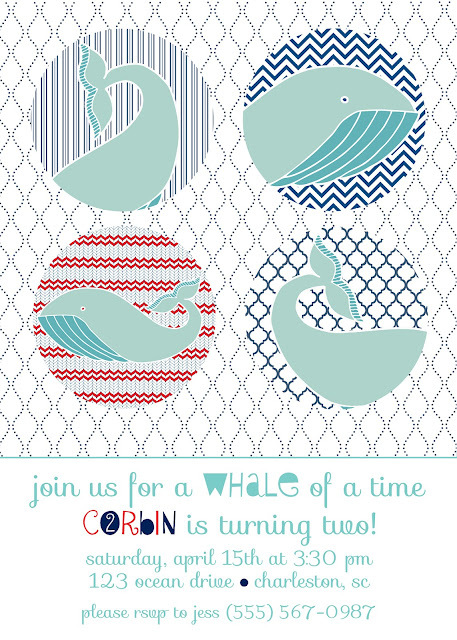 Plus we couldn't forget to add some coordinating whale party favor stickers!